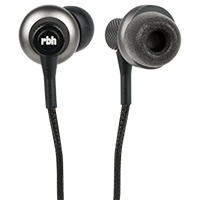 RBH brand speakers have been winning awards and, more importantly, winning the hearts of audio enthusiasts for many years. 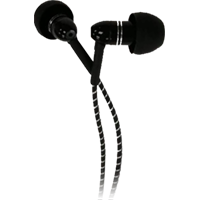 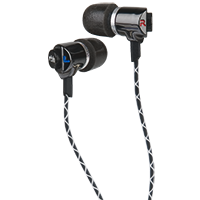 Our noise isolating earphones deliver the high fidelity our company is known for to your iPhone®, iPod®, iPad®, MP3 player, smart phone or other personal audio player. 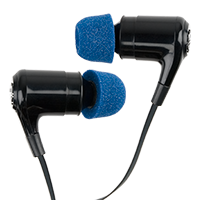 The ones that come with your player, just can't match our performance or noise isolation capabilities. 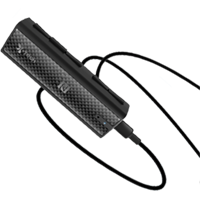 For more specific information check out the links below. 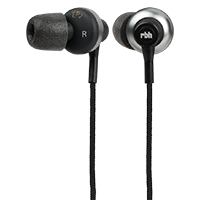 What is different about the EP3 compared to the EP1/EP2 Earphones? 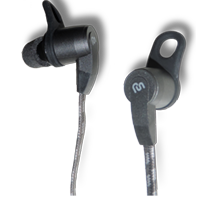 OUR EARPHONES COMES WITH A WARRANTY FROM 90 DAYS TO 2-YEARS!